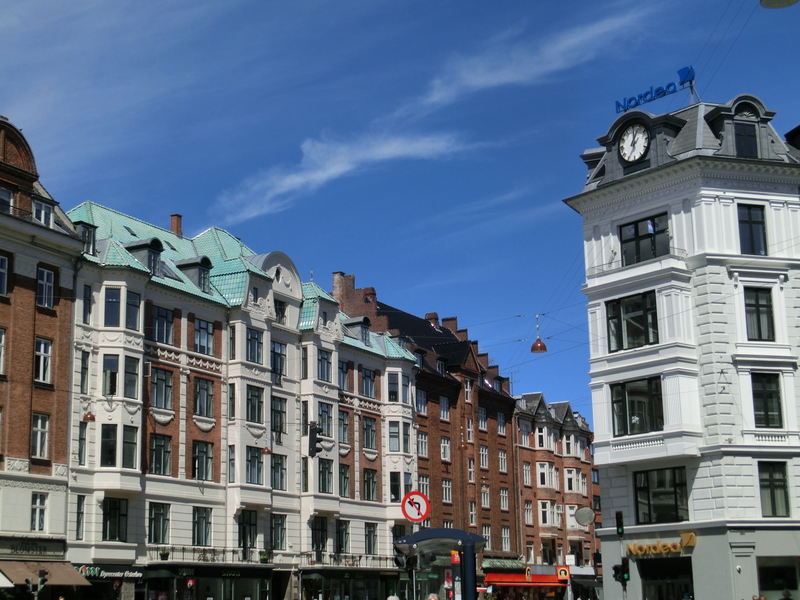 Ever since I first moved to Copenhagen six years ago, I have always lived in Frederiksberg. I love so many things about this part of town and I was a little apprehensive about moving to a new area, Østerbro, that I knew nothing of except the area around Trianglen. 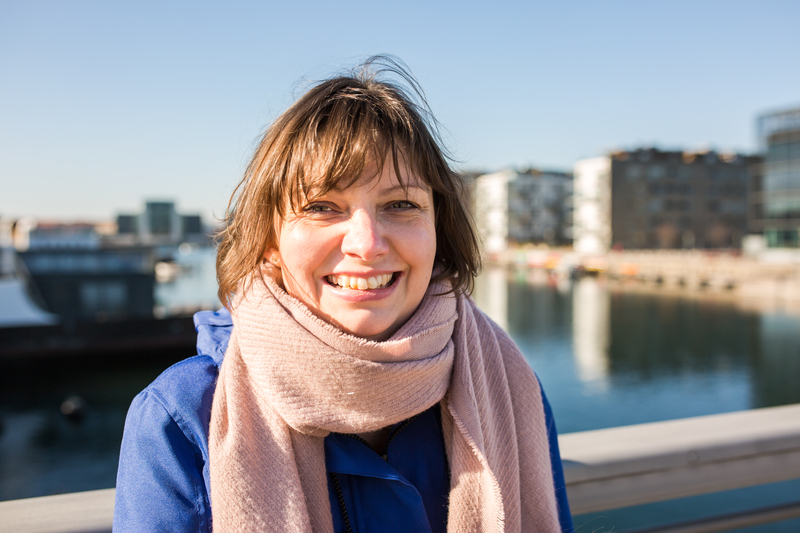 I think we moved at a great time as the summer holidays gave us the chance, as a family, to get over our homesickness for Frederiksberg and embrace our new neighbourhood. There are a few things that surprise me here and the biggest one is the sheer abundance of supermarkets. At some points of Østerbrogade it is possible to be in sightline of at least three Nettos and several other supermarkets. Superbest at Østerfælled almost left me speechless with the huge selection of produce – something I have never experienced before here. Østerbrogade – I thought that my heart was on Gammel Kongevej but quickly my affections have been given to Østerbrogade (although not fully yet). Whilst I am still finding my place in the local community, I love this street with the beautiful florists, individual shops, a Birkenstock shop and almost all my go to places. Once I discovered there was a Søstrene Grene and H&M at the Waterside Shopping Centre, my shopping needs are met. The architecture is a lot different here and I think in the main built a lot later than Frederiksberg. 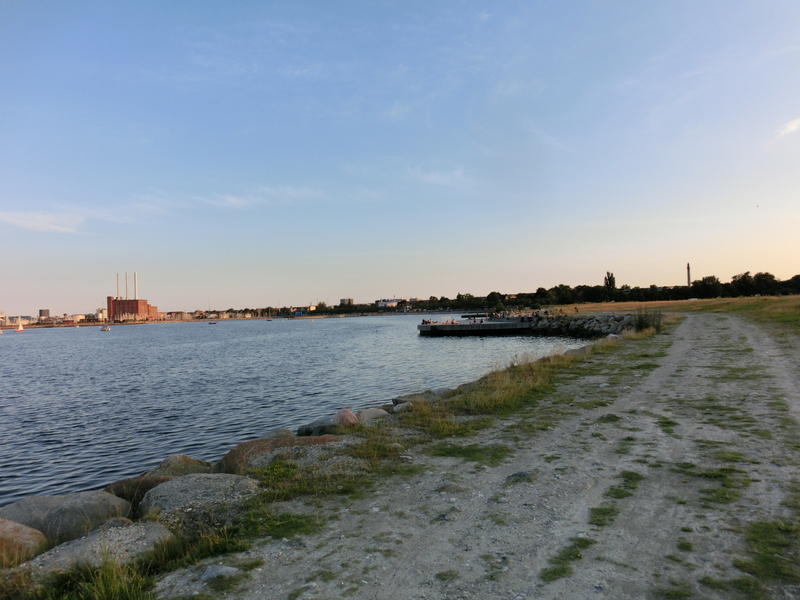 Beaches – again in my Frederiksbergcentric life I had no idea that Østerbro was so close to the coast and wonderful beaches, such as Svanemøllen Beach, are just a short bike ride away. We have been really enjoying cooling off in the sea five minutes from home and my sunset chases have got a lot more exciting. I am one of those people who loves beaches whatever the season so am looking forward to blustery walks along the sea even in the winter. 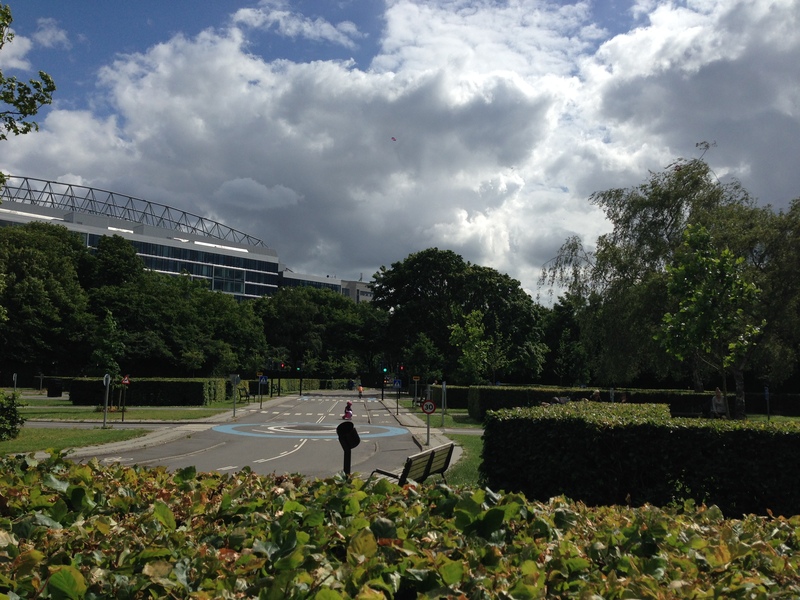 Fælledparken – I love the more landscaped and sculptured parks in Frederiksberg and although Fælledparken is more of an activity park, it has so much to offer us from the children’s paddling pool and traffic playground to open spaces to simply relax and enjoy the sun. I am looking forward to exploring it a lot more. 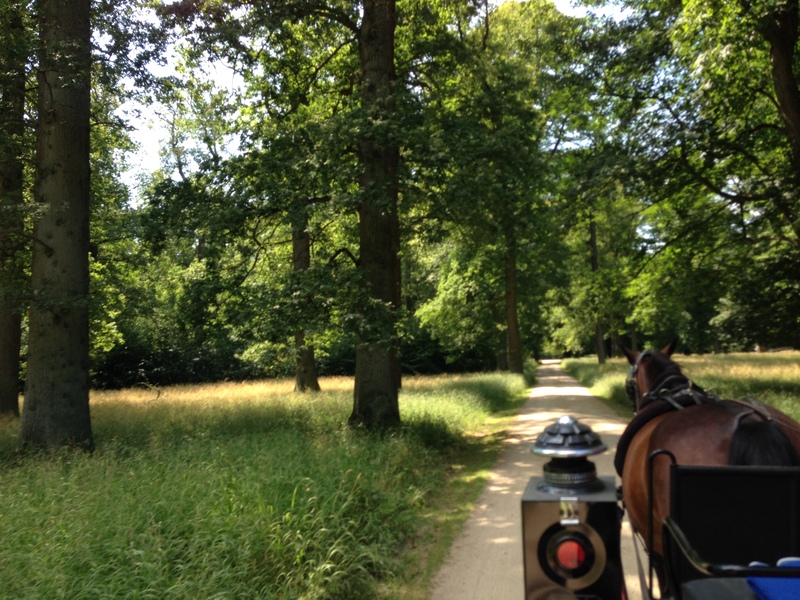 Closeness to countryside – I am also enjoying being a bike ride away from Charlottenlund, Dyrehaven and Bellevue Beach. I love city life but it is also wonderful to have easy access to the countryside. Train rides to places such as Louisiana and Helsingør have also got a lot shorter. Library – I really appreciate the services that libraries offer here so you can imagine my delight when I discover the local branch was minutes from my apartment. The library system here allows you to reserve and order books from the Copenhagen library catalogue and have them ready for collection at your local branch. I have already been enjoying some great interiors books and its close proximity and late opening hours mean that library fines will be a thing of the past for me. This is just the tip of the iceberg and as I explore more I am sure I will have loads more discoveries to share here. If you live in this part of the city, I would love to hear what your favourite things are.